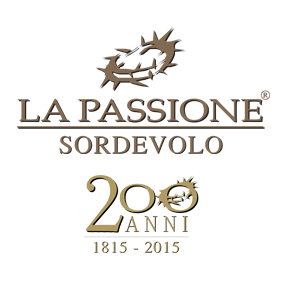 During the 2020 edition of the Passion, the Associazione Teatro Popolare di Sordevolo will propose the initiative “Mercatino con Passione” (Market with Passion) lasting all the period of the plays. 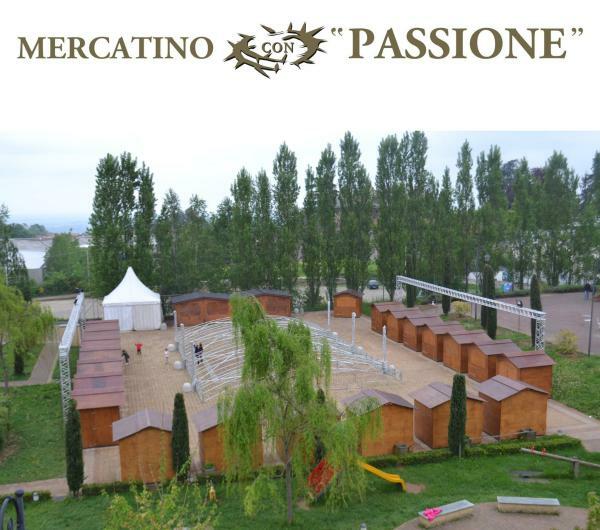 In the same form of the Christmas market “Mercatino degli Angeli”(www.ilmercatinodegliangeli.it), near the Amphitheatre, it will be equipped an expository place where you can find many kind of goods, handicrafts and also food and wine products (in particular made in Biella`s land) to taste and buy. Near the Market it will be at your disposal a covered and equipped picnic area. Entrance to the Market and picnic area is free.